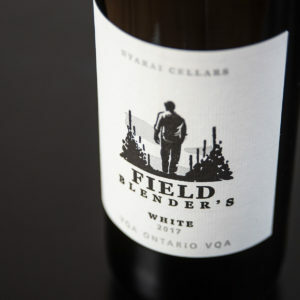 Field Blender’s White is an elegant wine that delivers rich complex and wonderful aromatics. 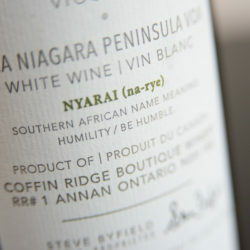 Vidal Blanc accompanied with Viognier, Sauvignon Blanc, and Chardonnay Musque effortlessly displaying wonderful of notes of apricots, honeydew melon, and orange blossoms. 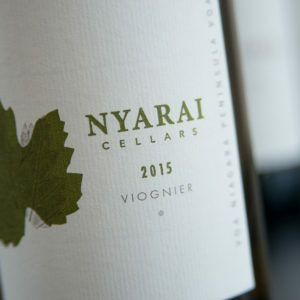 Nervy minerality runs throughout highlighting crisp acidity on a long citrus finish. A wine that reflects an uncompromising vintage … Ontario’s 2012 harvest will surely be remembered as one of the best ever, from it we proudly present Veritas. 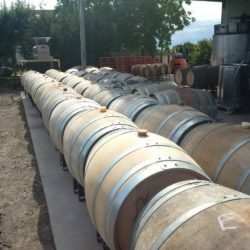 This wine exemplifies the truthfulness of Cabernet Franc, Merlot, Cabernet Sauvignon, Syrah and Malbec melding cohesively . The nose offers lifted notes of eucalyptus, dark cocoa, cassis and white pepper verging towards the spectrum of dark rum and graphite. 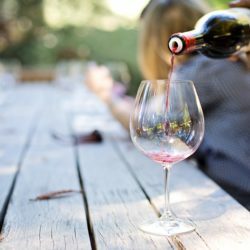 These tones carry through on the palate with restrained acidity and gentle, chewy tannins propping jammy red currents, sage and fleshly blackberry that finishes elegantly. With excellent texture and weight, this 2016 offering possesses wonderful minerality with earthy white stone fruit, green apple peel and a faint tone of honeysuckle that linger well beyond the finish. 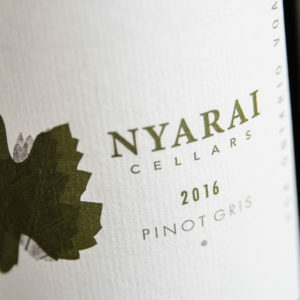 Fermented in stainless steel this wine displays a rounder, bold structure, with nectarine and spice rendered on the palate along with brisk acidity proudly owing to its cool climate origins. 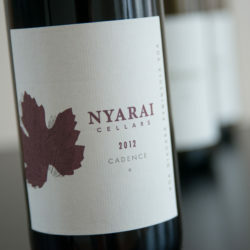 With fruit sourced from Niagara On The Lake, this is our newest edition to the Nyarai Cellars Family. The allure of Condrieu’s hedonic white varietal is at the best of times too tempting to ignore. 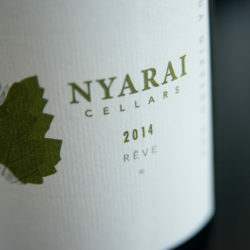 This engaging wine offers vibrant notes of white peaches, nectarines, chamomile, Anjou pear skins and sweet mangoes. 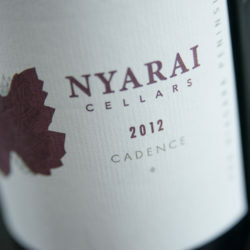 A seam of acidity brings a nervy tension of freshness that lingers effortlessly on the palate. 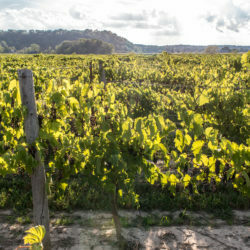 Fruit primarily sourced from the Lincoln Lakeshore appellation from Red Jeddo clay soils, this textually rich wine offers wonderful balance and depth. 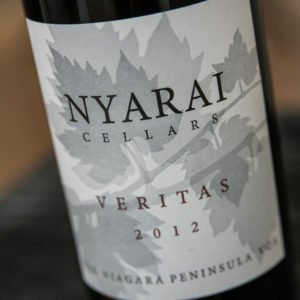 This delightfully inspired red blend embodies the virtues of classic European varietals grown within the Niagara Region. 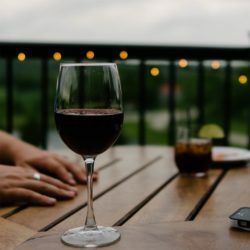 The blending of Cabernet Sauvignon (63%), Cabernet Franc (26%), Merlot (9%), and Malbec (2%) entice the senses with unfolding aromas of bright red currants, blackberry jam and white pepper. 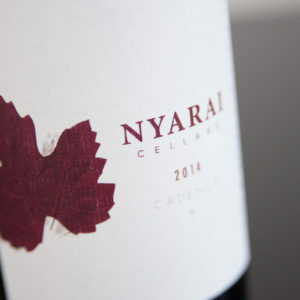 Mouth filling flavours of blackberry, red currants, and bitter chocolate engage the palate with firm but elegant tannins to provide structure.